Whose shop did Royal Mail use for their Album Covers souvenir? 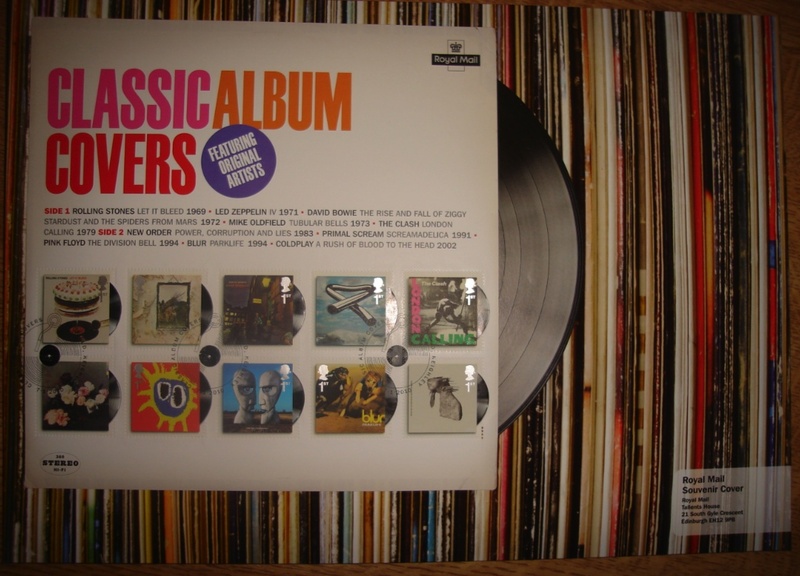 People who have bought Royal Mail's Classic Album Covers Souvenir Cover will probably agree that it is quite impressive - many buyers will be framing it for display. But what about the insert? Informative and colourful, with the iconic Marilyn Monroe poster in the shop window, but where is the shop? I don't suppose Royal Mail even know, as they use design agencies for this sort of thing. But the Norvic Sleuths have tracked it down to south London. The shop, COLLECTIONS, is in Lewisham, at 70 Lee High Road. 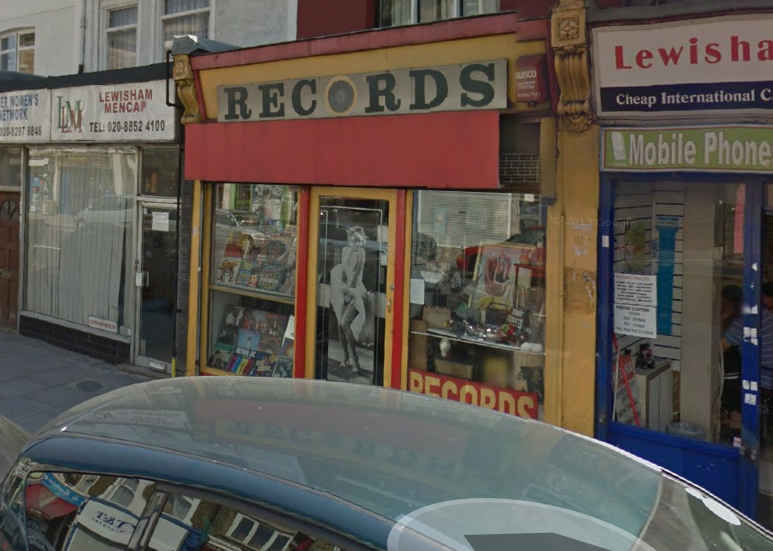 Despite appearances on Google StreetView, the shop is still open for business (click on the name above the picture for their website) - and, no, they didn't know of their fame either!